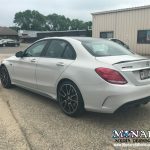 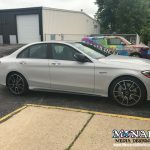 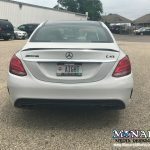 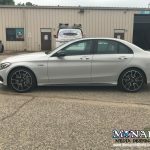 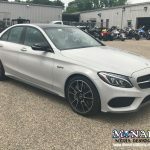 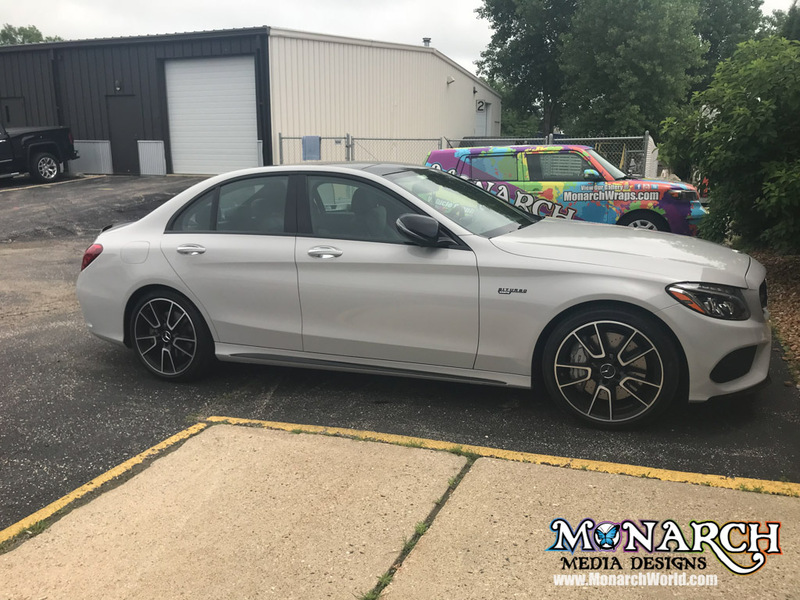 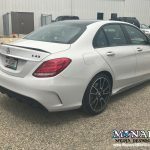 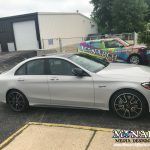 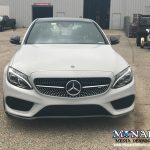 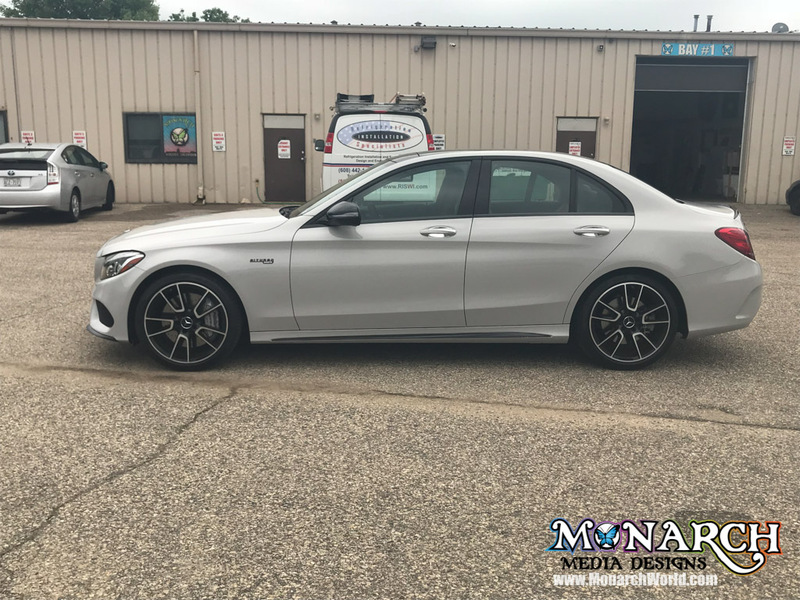 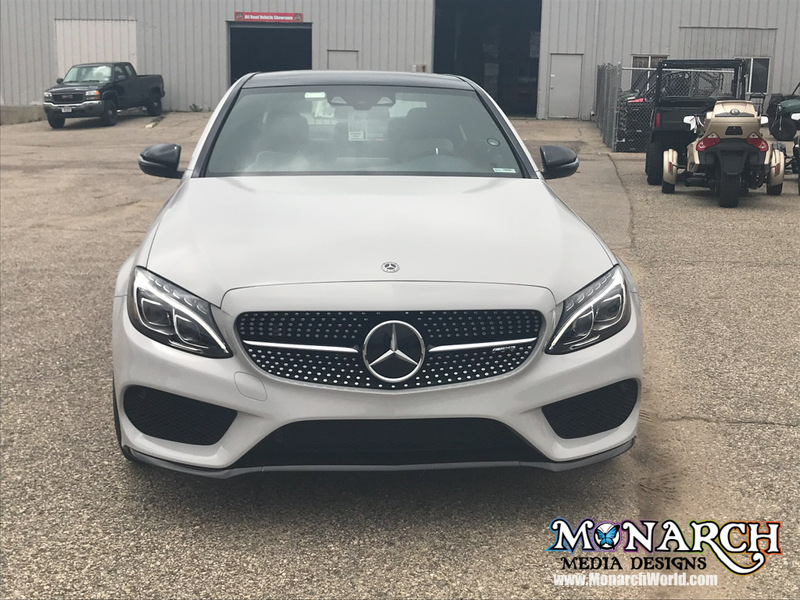 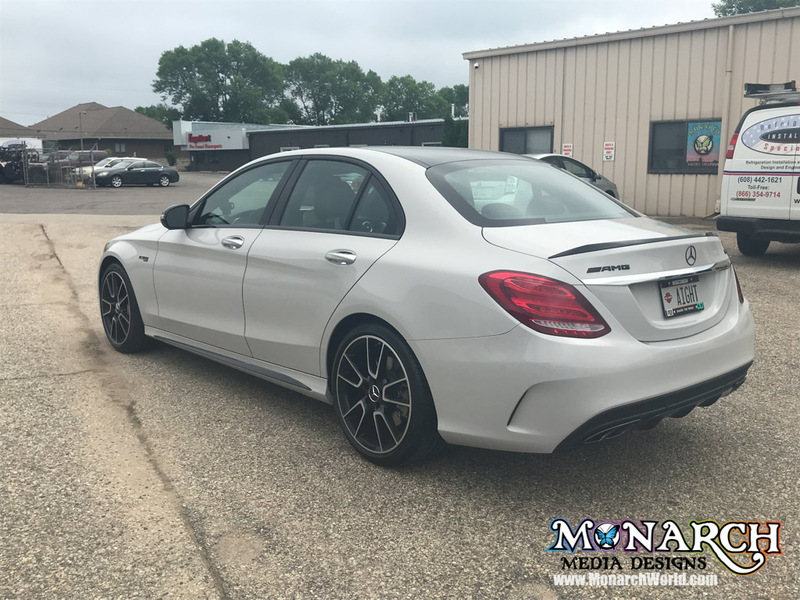 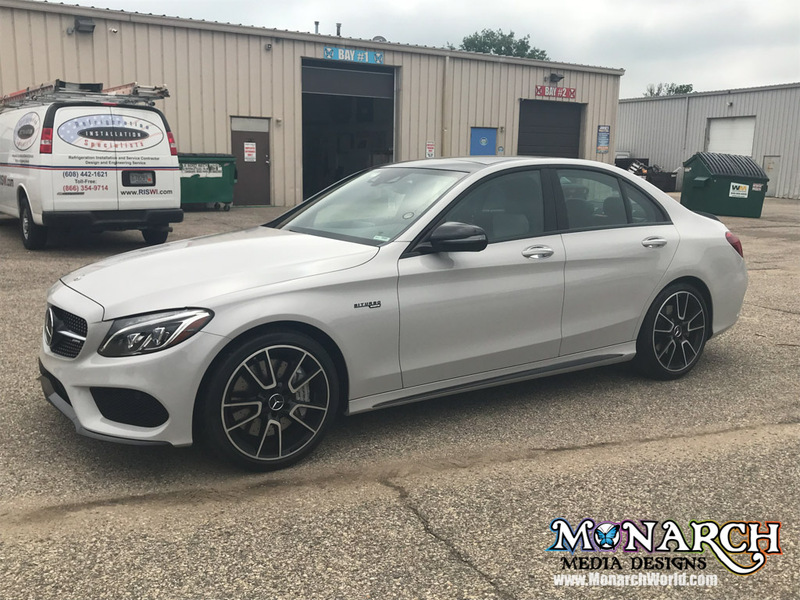 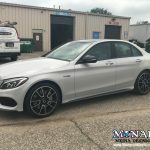 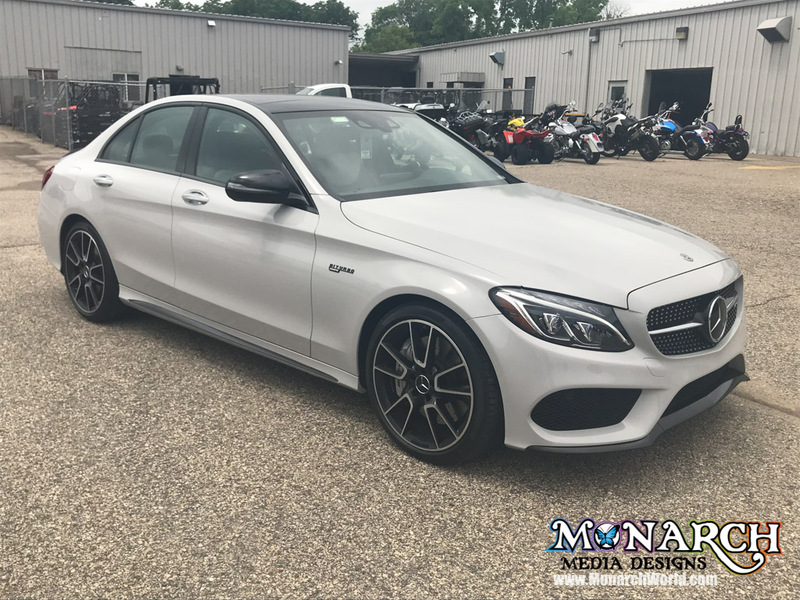 Check out our latest color change wrap where we changed this Mercedes to Gloss Storm Grey with Black Accents! 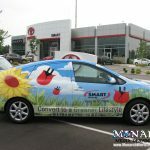 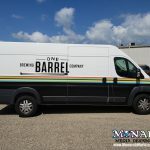 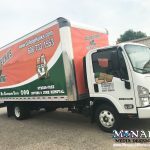 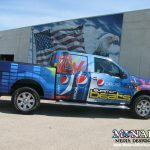 We don’t only wrap up business vehicles! 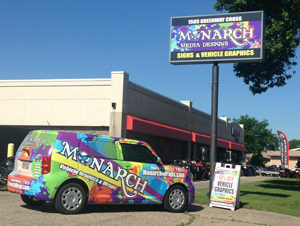 We can spruce up your current personal vehicle with color change wraps that completely change the color of your car!! 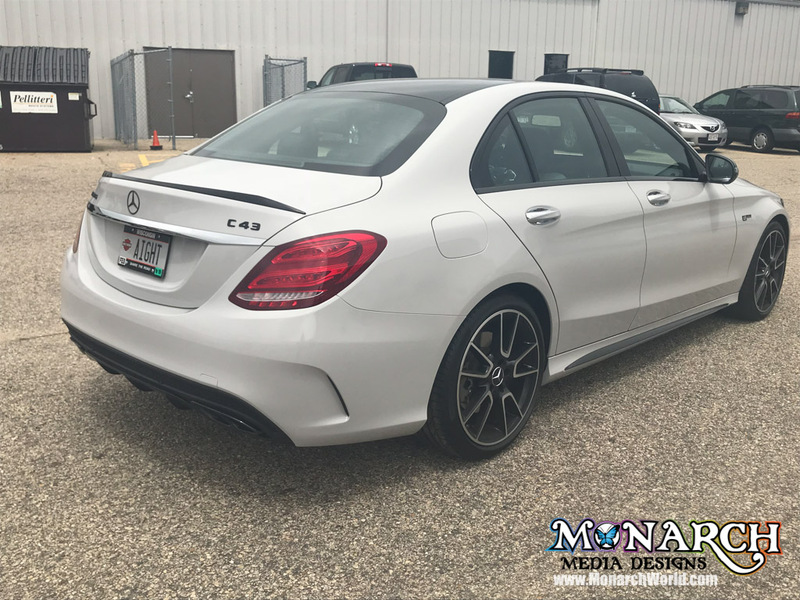 Add accents, striping, hood graphics and more! 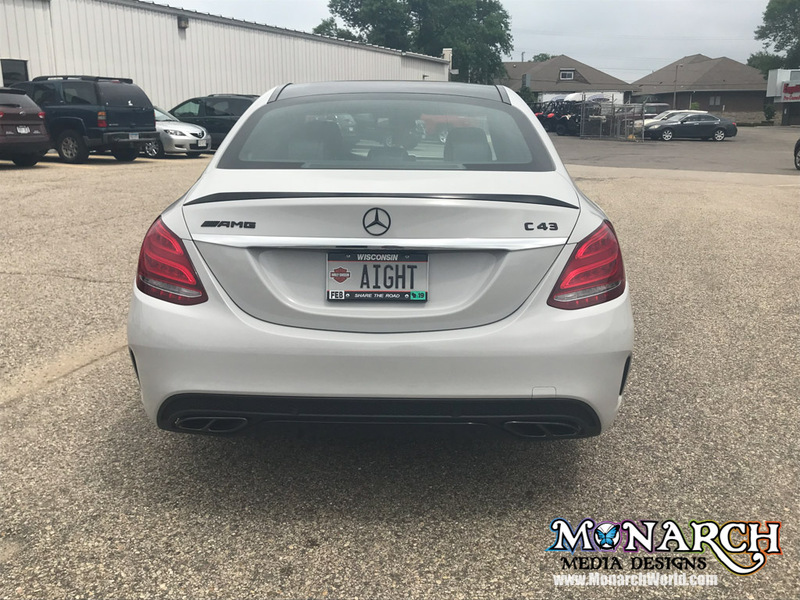 That is not paint! 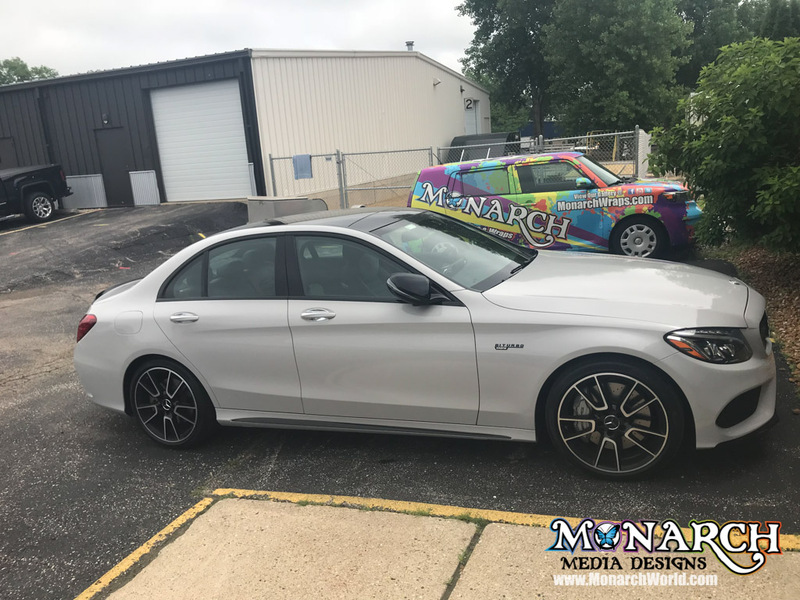 To learn more about Color Change Wraps click here.